Inquiry We providing job work facility on all types of Cotton Poplin Fabric. 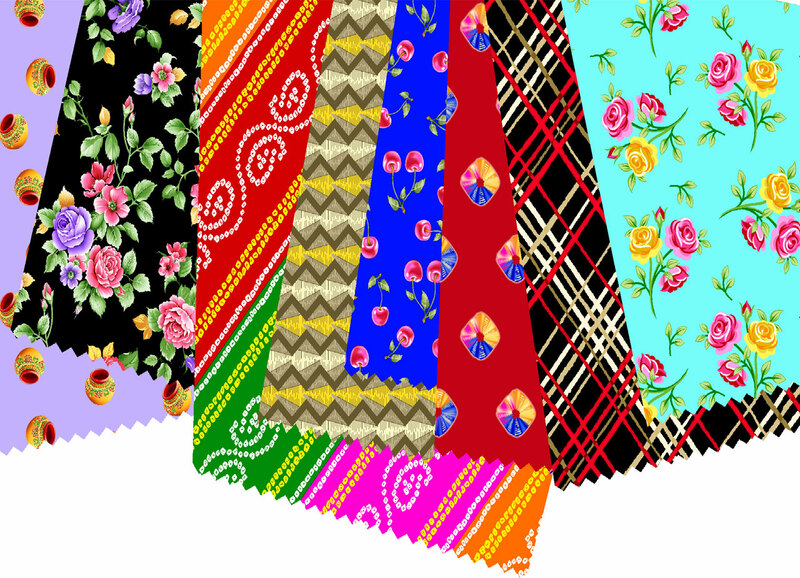 We provide dyeing and printing service on various types of fabric. Currently we would like to connect with domestic clients. Inquiry We providing job work facility on all types of Cotton Cambric Fabric. We provide dyeing and printing service on various types of fabric. Currently we would like to connect with domestic clients. 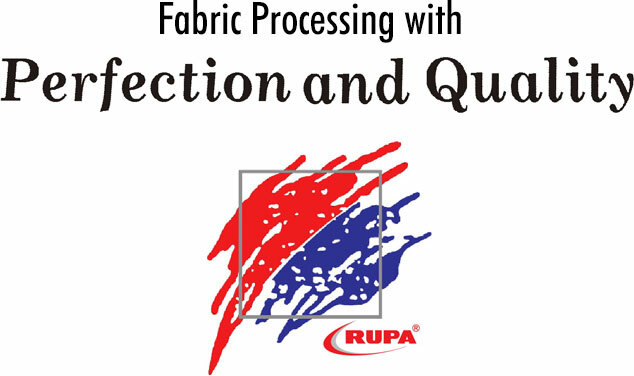 Inquiry We providing job work facility on all types of Rayon Fabric. We provide dyeing and printing service on various types of fabric. Currently we would like to connect with domestic clients. We providing job work facility on all types of Knitted Polyester Fabric. We provide dyeing and printing service on various types of fabric. Currently we would like to connect with domestic clients. Inquiry We providing job work facility on all types of Cotton Greige Fabric. We provide dyeing and printing service on various types of fabric. Currently we would like to connect with domestic clients.